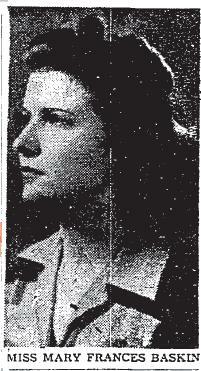 Helen Baskin, 1941, at Georgia Teachers College. 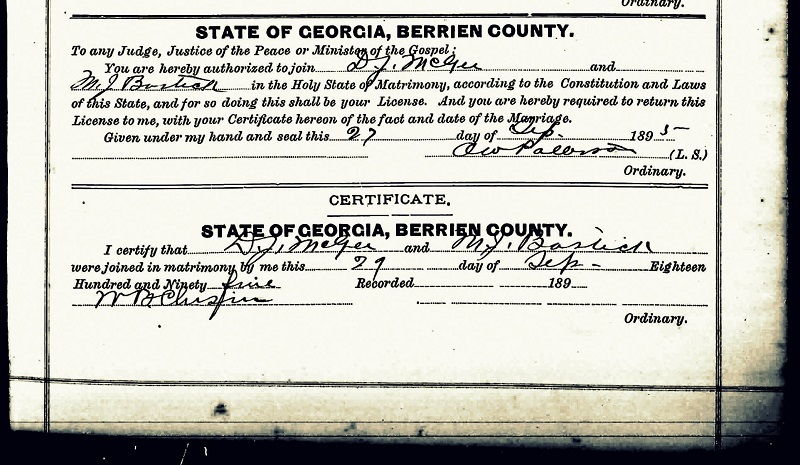 Helen Baskin was born February 2, 1920 at Ray City, GA. She was a daughter of Minnie Lee Hancock Baskin and Armstrong B. “Bee” Baskin. 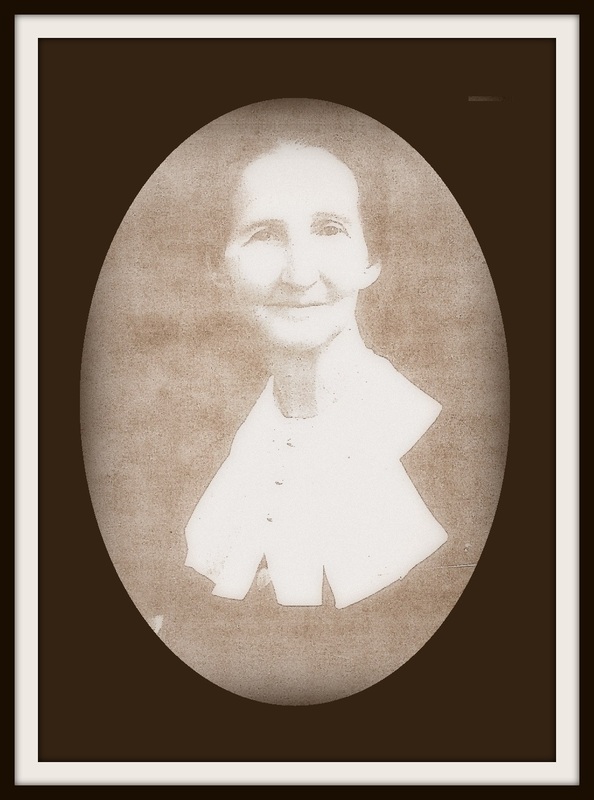 In 1941, Helen Baskin was a sophomore at Georgia Teachers College (now Georgia Southern University). In 1943 she married Wilmont C. Pierce. 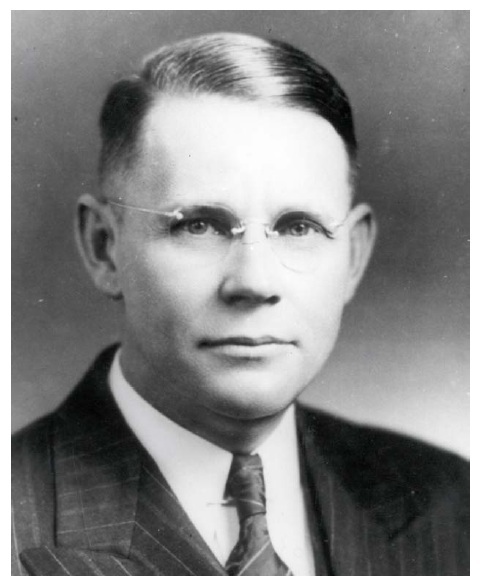 After WWII, the couple made their home at Ray City, where Wilmont engaged in farming with Helen’s father. In 1968, the Pierces moved from Ray City to Valdosta, GA.
Helen Baskin Pierce died in 2004. 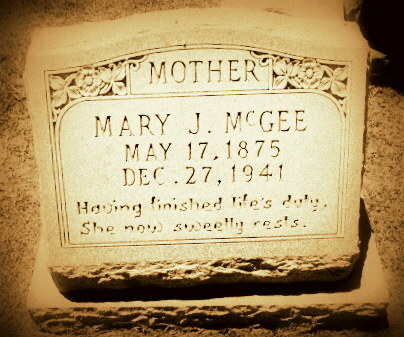 She was buried at Unity United Methodist Church Cemetery near Lakeland, Ga.